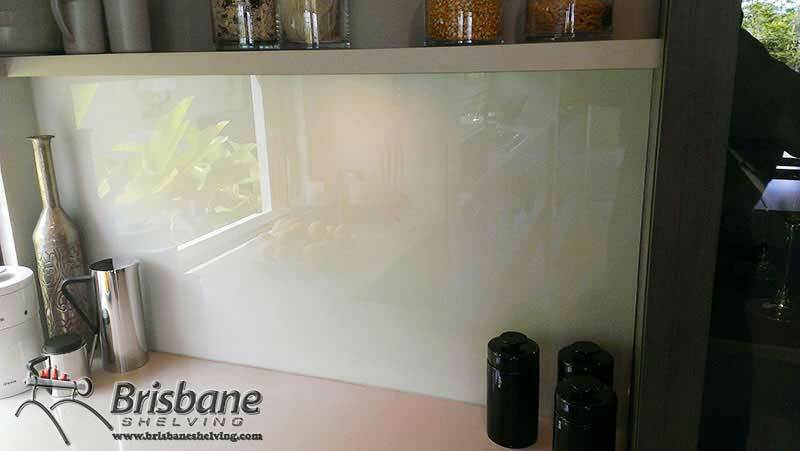 Your kitchen, bathroom or wet area deserves the finishing touch with a contemporary and stunning Brisbane Shelving glass splashback. 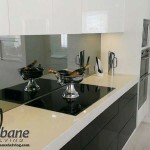 Frequent use of glass, in home and commercial settings makes bathroom and kitchen splashbacks a unique and fancy solution as a substitute to tiling. 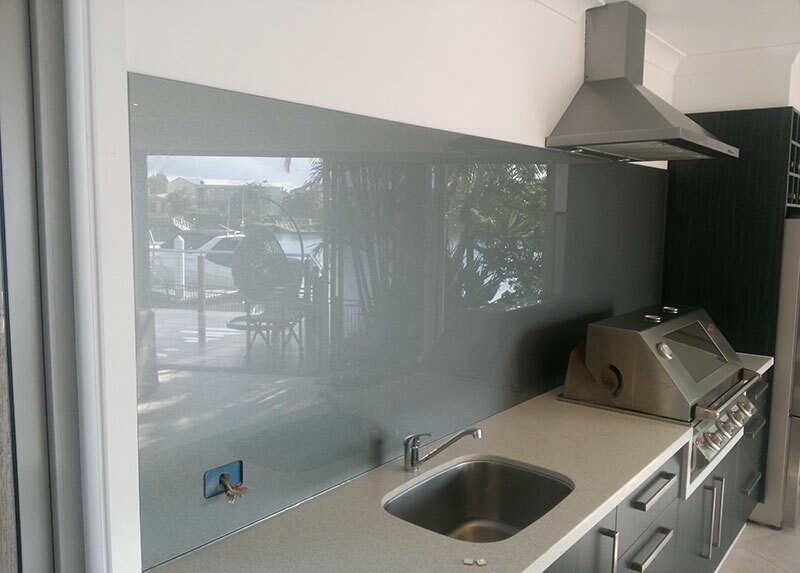 Available in a variety of colours, glass splashbacks are made from toughened glass and are a great way to make your kitchen or bathroom come alive. 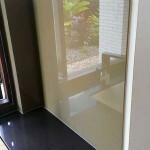 Splashbacks are easy to maintain and create a fashionable atmosphere to the desired living space. Our warranty covers any defects such as discolouring or any other manufacturers fault. 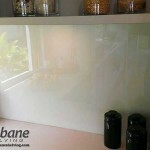 Why Choose Brisbane Shelving Splashbacks in Glass Colours? 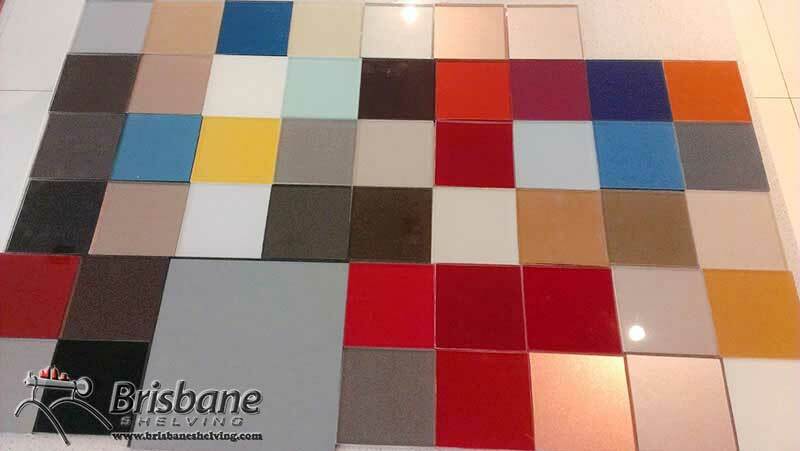 Functional – surfaces are practical and easy to clean even without using the grout. Unique – made from the finest grade materials to form a fascinating, modern and deluxe reflective surface. 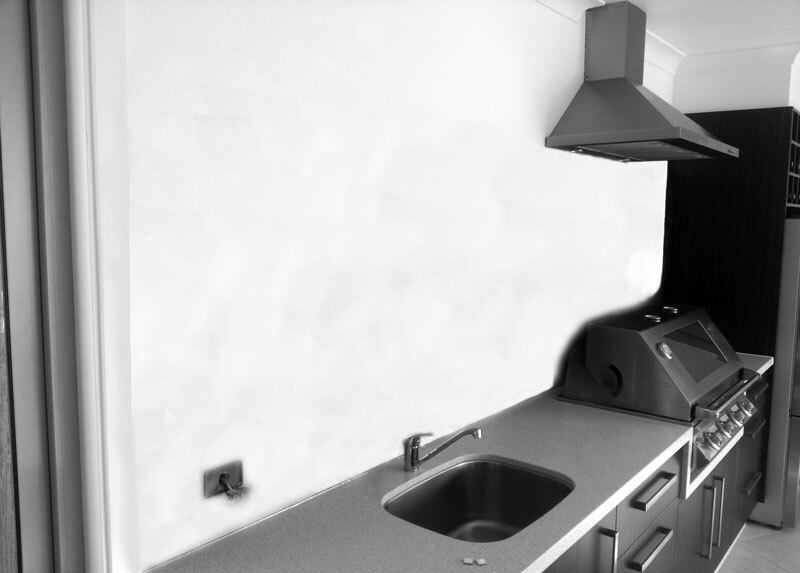 Adaptable – appropriate for kitchens, bathrooms and wet areas in the home or commercial interior. 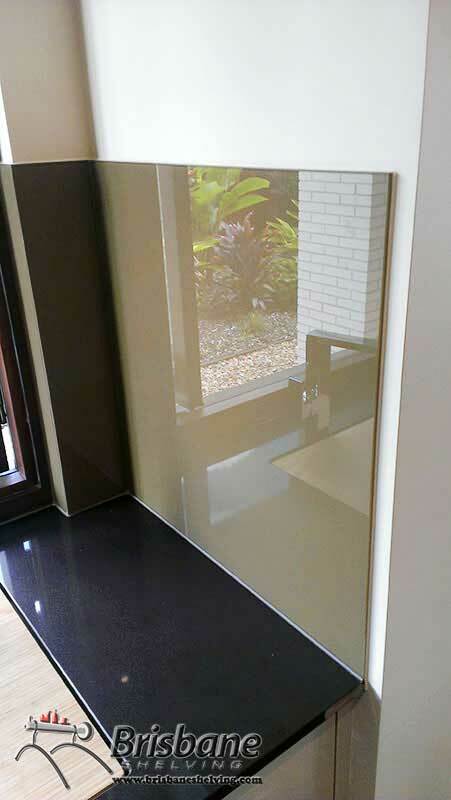 Long Lasting – our glass is toughened, dependable and with permanent colour. Precise – will be measured and made in custom size to suit your space perfectly. Secure – our staff operate and follow strict safety procedures developed by Brisbane Shelving. 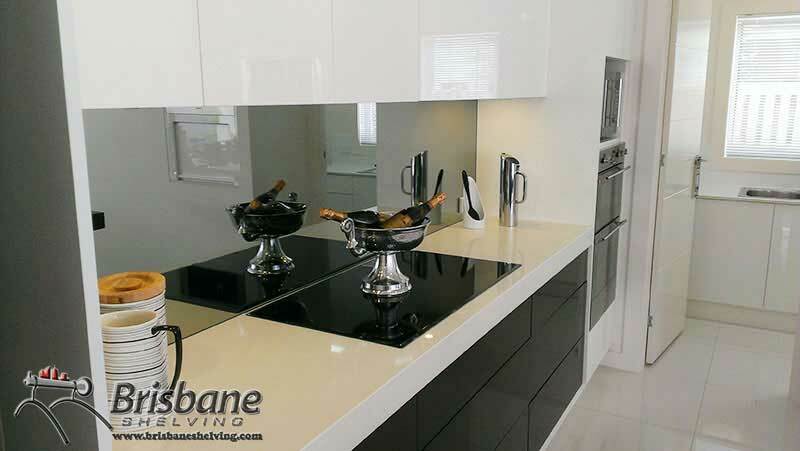 Warranty – Brisbane Shelving splashbacks come with a 12 month manufacturers warranty. 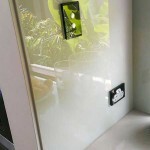 Splashbacks are used in the kitchen, laundry or bathroom, giving an original, appealing and elegant alternative to tiling various areas of your house including shower, sliding wardrobe doors, fire place, vanity top, cabinet doors, feature wall, counter tops, art glass, table tops, island bench, water feature or furniture. The options are endless! 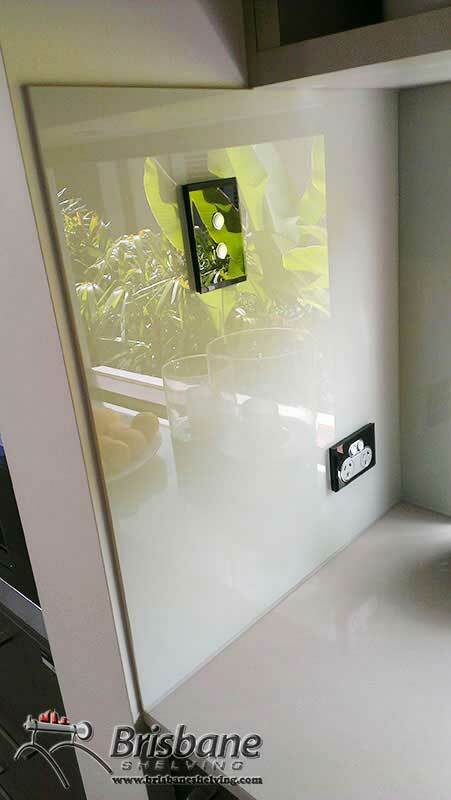 Splashbacks can be used in the same manner as the home, but can also be used as internal elevator siding, escalator wall cladding, corporate signage and logos, handrails and separators. 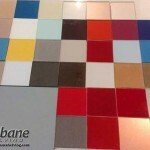 Even though Brisbane Shelving quotes are calculated to be among the most affordable in the market, we do acknowledge that you may occasionally come across a cheaper price. If this case presents itself, please don't hesitate to ask for a revised price as we pride ourselves in our customer service and providing the best prices is one of our top of the list concerns.